SPECIAL ASSESSMENT PAID! 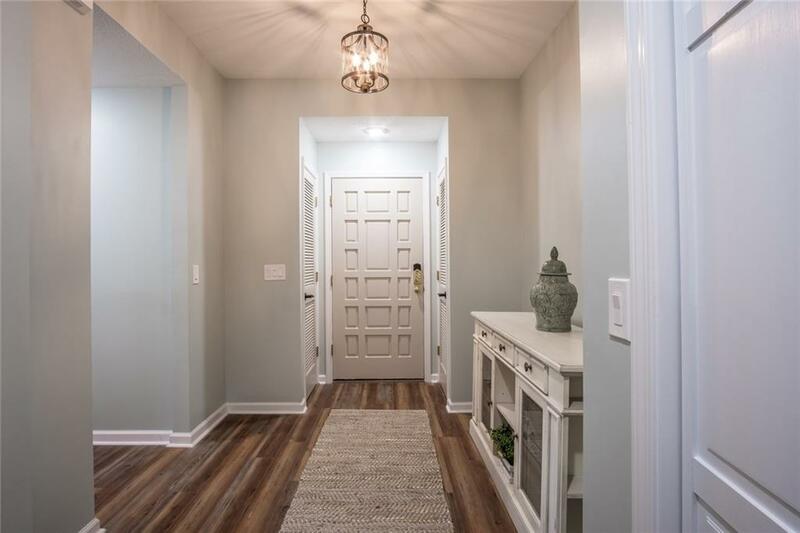 COMPLETELY Renovated Tall Ship Condo in the Heavy Amenity Community of Keowee Key! 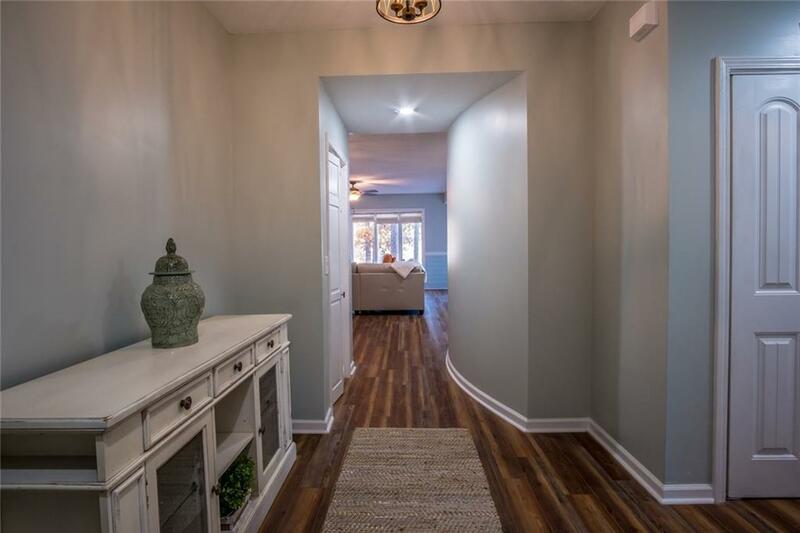 All new appliances, floors, ceiling fans, granite, wet bar, stoned fireplace, showers, vanities, etc. Located on the first floor, you have big lake views from every room! 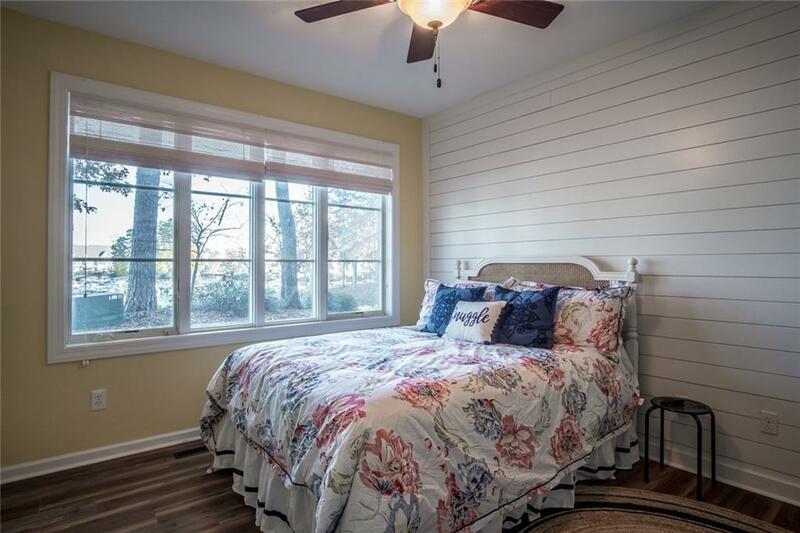 You couldn't ask for a better Tall Ship Condo with plantation shutters, tankless water heater and some of the BEST views of beautiful Lake Keowee. The upgrades are INCREDIBLE! The appliances are staying with the sale of this unit and all of the furnishings will stay with a full price offer. 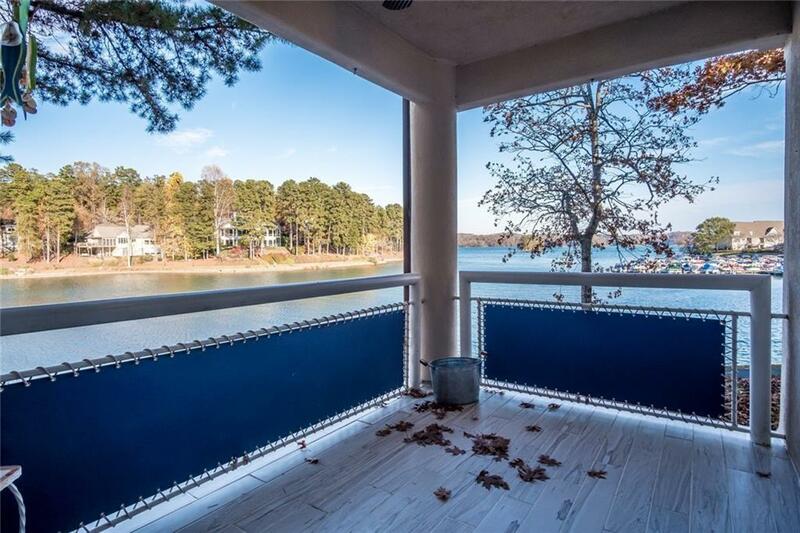 With these kind of huge views of Lake Keowee, this unit is one of, if not THE BEST deal inside Keowee Key! Contact agent for more details pertaining the unit or Keowee Key. Listing provided courtesy of Michael Percy of Lake Keowee Real Estate.